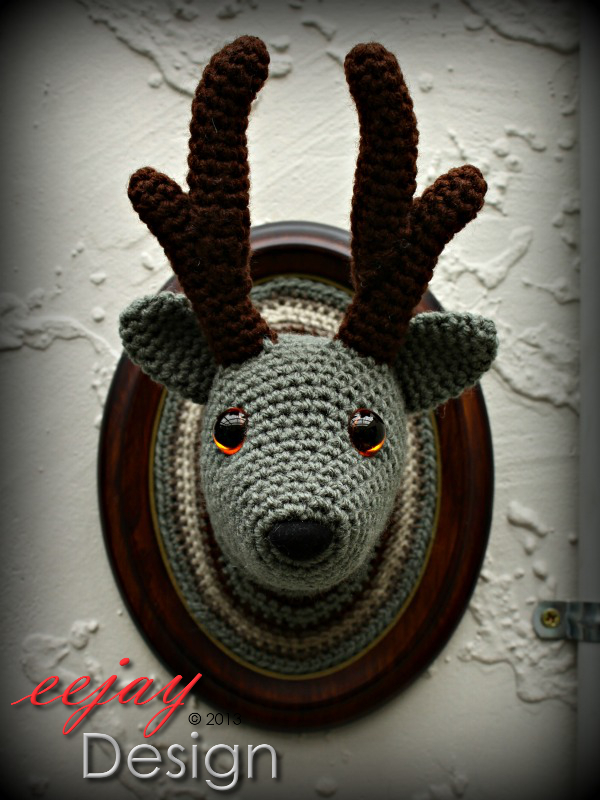 eejay Design's Original New Zealand Handmade Fashion & Home Decor. Welcome to eejay Design, where you will find beautiful quality, original designer custom handmade fashion accessories & home decor. My website displays a selection of what I can do from stylish & cozy beanies to unique jewellery and fun home decor! If you are looking for something different, you might just find it here. Perhaps you want something special and custom made? Simply flick me an email. Everything here is handmade with passion and care by just one creative little Kiwi.